Safer for the environment and still does the work. 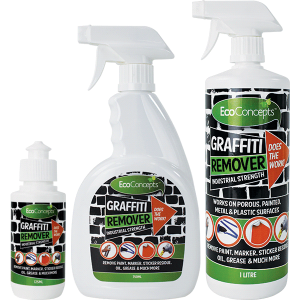 The EcoConcepts Graffiti Remover is a revolutionary development in the ongoing struggle to remove paint, ink, permanent marker and unwanted graffiti from a variety of surfaces. 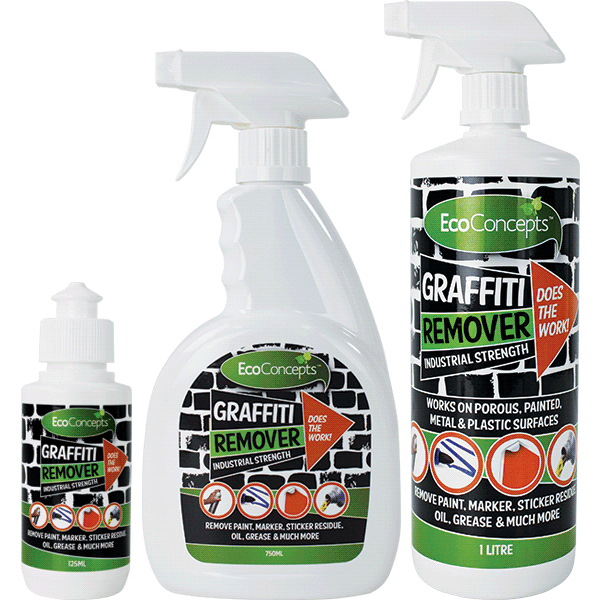 Unlike traditional graffiti removers, EcoConcepts is environmentally-friendly and much safer for the user. Suitable for removing paint, pen, sticky residues, grease, oil, crayon, lipstick and more. Made from renewable ingredients and readily biodegradable. 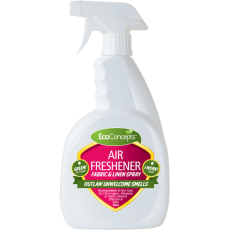 Contains no carcinogens, phosphates, chlorine bleach or harsh solvents. Diluted with water it can be used on plastic, laminate, metal, carpet, most painted surfaces and whiteboards. Undiluted it will penetrate and remove graffiti from porous surfaces such as brick, stone or concrete. Use undiluted for the toughest jobs on porous and durable surfaces. Dilute for use on less stubborn stains and less durable surfaces. Always test on an inconspicuous area first. For ultimate paint and stain removal, especially on unpainted surfaces such as concrete. Generally safe on less durable and painted surfaces – 1 part product to 5 parts water, e.g. 167mL of product makes 1L of high-dilution solution. 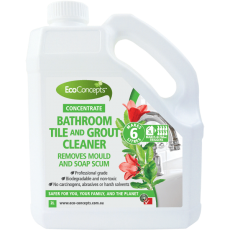 For tougher jobs on relatively durable surfaces – 1 part product to 3 parts water, e.g. 250mL of product makes 1L of low-dilution solution.